Glowy: Big Announcement coming soon...Watch Out! Big Announcement coming soon...Watch Out! 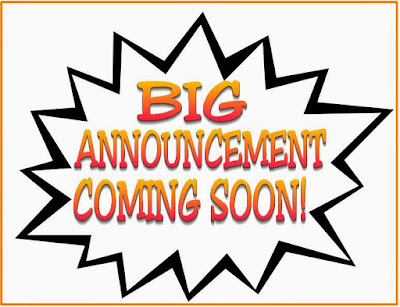 Watch out for this space cos am coming with an update in some few minutes, say hours.......mehnn the criteria will be plenty ooo...lmao..ya'lll have not seen anything...so keep checking in to be in the loop so you won't miss out at all. Hmm... Ok ooo... If I miss this christmas before christmas eeehn?